The Obama administration made a deal with the Taliban. 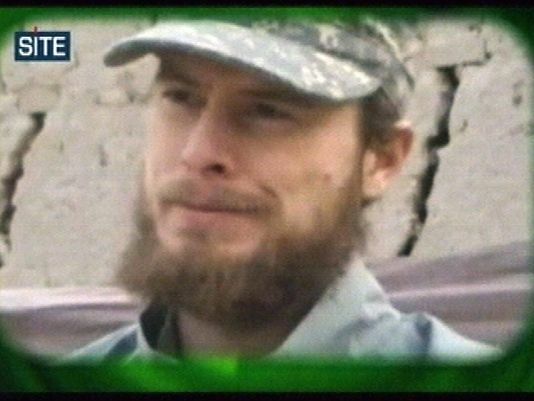 On May 31, 2014, without consulting with Congress, Obama released five prisoners from Gitmo — the U.S. detention camp for terrorists in Guantanamo Bay, Cuba — in exchange for Bergdahl. The POS had signed a law in 2013 which requires him to notify Congress 30 days before releasing anyone from Guantanamo Bay. This was reported for the Rolling Stone by the late Michael Hastings who died in a suspicious single-car accident.